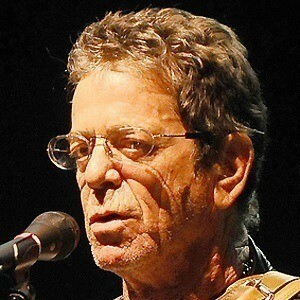 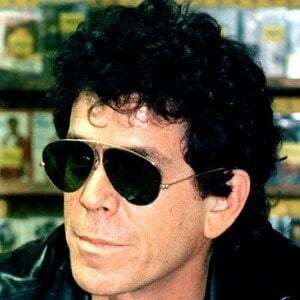 Rock 'n' roll musician and singer who was the frontman of the band the Velvet Underground and who made his solo debut with the hit "Walk on the Wild Side." 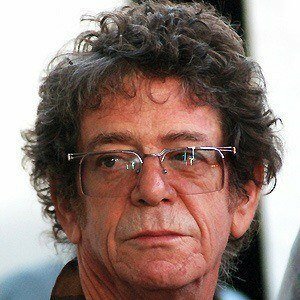 He was given electric shock therapy to "treat" his bisexual tendencies. 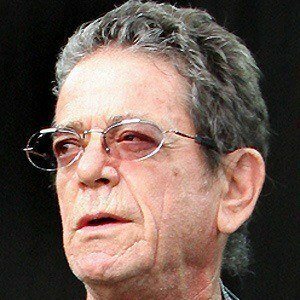 He was a songwriter for Pickwick Records in New York in the mid-1960s. 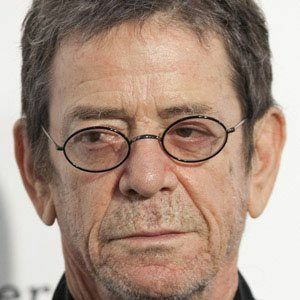 He performed songs with the Velvet Underground and solo like "Heroin," "Sweet Jane," "Dirty Boulevard," and "European Son." 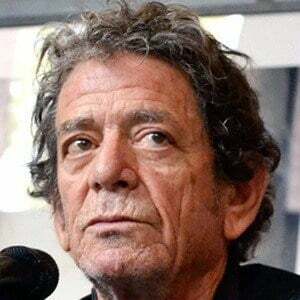 He married Betty Reed in 1973, Sylvia Morales in 1980, and then Laurie Anderson on April 12, 2008. 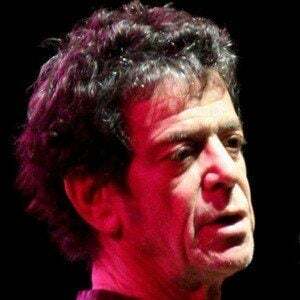 He and John Cale were both members of The Velvet Underground.